This chapter examines intern experiences in the publishing and journalism industries in Toronto, Canada. 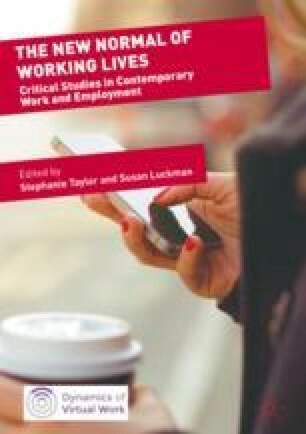 Presenting findings from ethnographic fieldwork, the chapter shows how the promissory value of meaningful work as an investment in interns' skills and networks facilitates self-exploitation despite low or no wages. Interns recognise, however, that only the privileged can afford unpaid internships. Here, privilege is not necessarily constituted through secure employment or certain futures, but rather through differential access to opportunities for self-appreciation. The paper thus argues that internships exacerbate inequalities perpetuated by the individualization, (re)privatization, and financialisation of social reproduction under neoliberal post-Fordism, which intensifies reliance not only on family resources, but also on debt. This research was supported by funding from the Social Science and Humanities Research Council of Canada. The author would like to also thank this volume’s editors and Jessica Taylor for helpful feedback on earlier drafts of this chapter.